The OC Cherry Blossom Festival returns to Huntington Beach Central Park on March 15-17 for its annual celebration of Japanese and Japanese American culture in Southern California. The 2019 event is expanding to three days, with the new Sakura Night Market on Friday and Saturday evening! 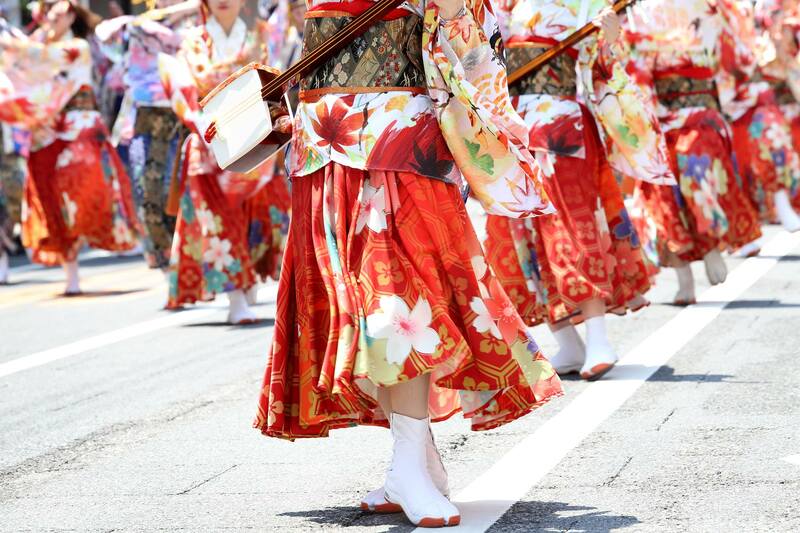 Enjoy a fun-filled weekend of music, dancing and some of the best Japanese food and drink vendors in the region. Want to get involved? We'd love to hear from you!